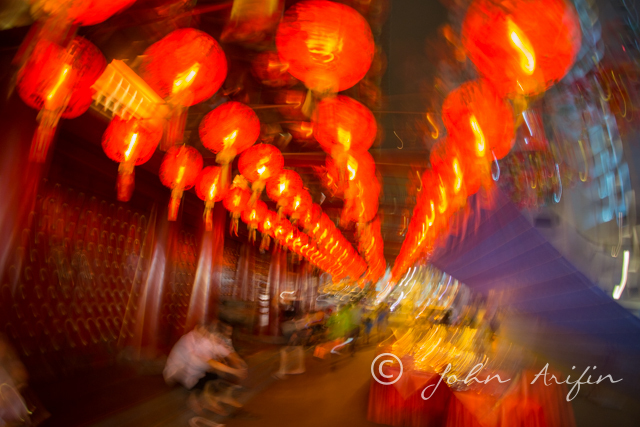 2 day Lunar New Year photography workshop Singapore. 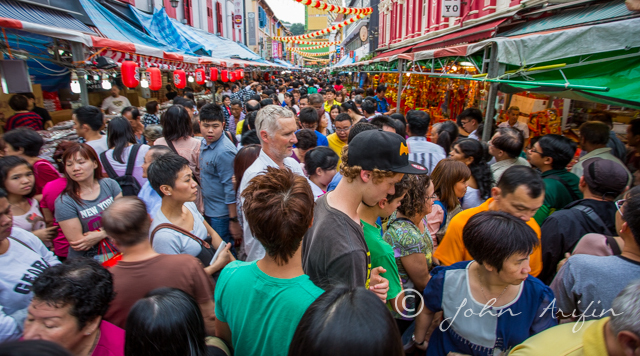 If you love crowd, this is the busiest time to be in China Town in Singapore where most people are shopping and preparing for the Lunar New Year on 31 January 2014 to welcome the year of the horse. 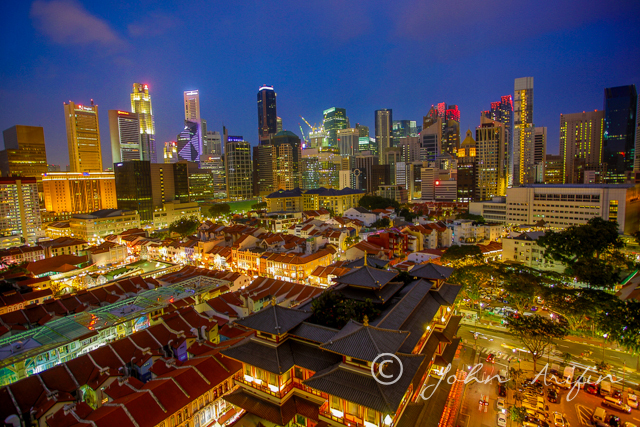 We took this opportunity to conduct our regular photography workshop in Singapore . Photography is about adapting to the situation. How to take advantage of the Lunar New Year ? We created and captured some interesting moments on camera to show you what we did today during the photography workshop in Singapore. Our finale for the day was the ” Bird’s eye view of China Town”. Do join us in the next photography workshop in Singapore . Visit www.JohnArifin.com for details. For our friends who are overseas, we wish you a happy new year from Singapore. 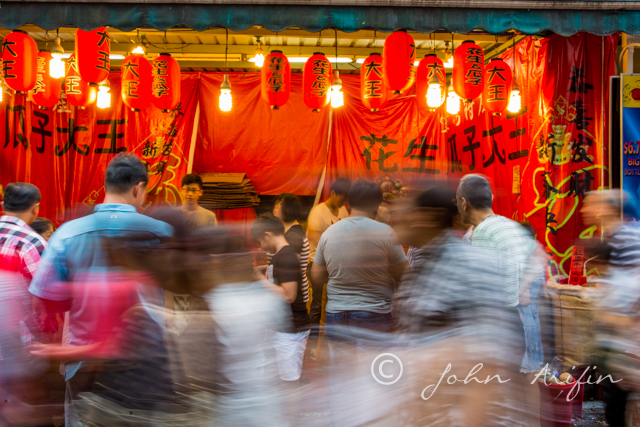 More images of Chinese New year in China Town Singapore.